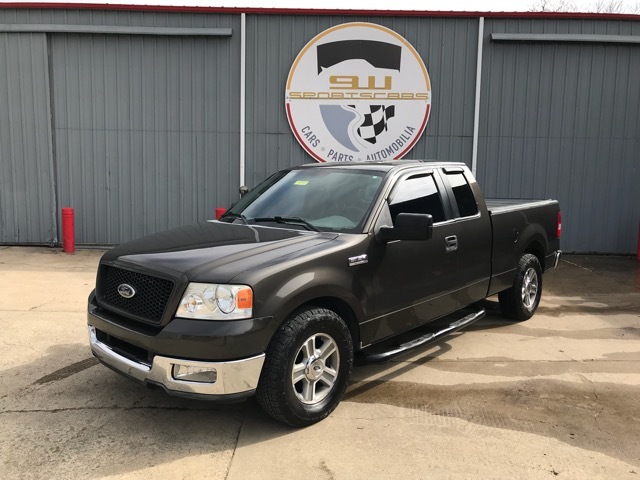 2005 Ford F-150 XLT Super-Cab 5.4L V8. Cab access on both driver and passenger side with plenty of room. All power with keyless remote entry. Aftermarket Garmin stereo system with back-up camera and Navigation. This truck is in good shape with some minor hail dents on the hood but overall a very nice truck. Good tires. Side steps and a hard tonneau cover on the bed. Tow package. Good service history with a new Jasper Motor replaced on 11/17/15 with 152483 miles, receipt to show work of over $7500 repair.